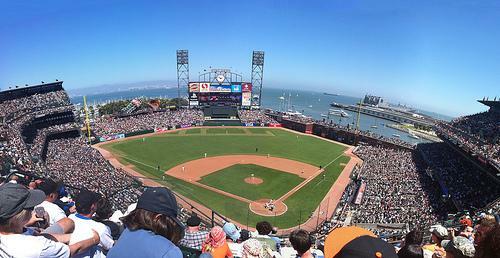 ATT Park is the home ballpark for the San Francisco Giants, a Major League Baseball team. Formerly named the Pacific Bell Park and then renamed SBC Park in 2003 when SBC acquired Pacific Bell. 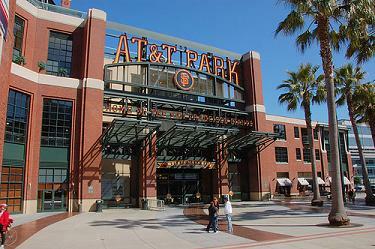 In March 2006, the Giants renamed the park once again to its current name. AT&T Park is located at the corner of third and King Street at 14 Willie Mays Plaza, near the neighborhood of South Beach and Pier 26 in San Francisco, California. In addition to hosting Major League Baseball games annually, the AT&T Park holds the Kraft Fight Hunger Bowl, an annual college football game. In 1996, a local San Francisco telephony company named the Pacific Telephone Telegraph Company purchased the ballpark's naming rights over a 24-year period for $50 million. In 2003, SBC purchased Pacific Bell and dropped the name Pacific Bell. After SBC purchased AT&T in 2005, both communications companies merged and became AT&T Inc., which gave the ballpark its current name. 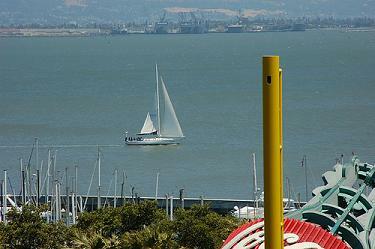 Although the name of the ballpark is AT&T Park, many fans today still call the park Pacific Bell Park. 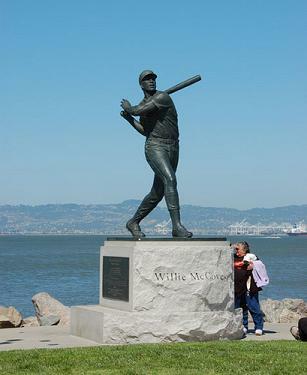 AT&T Park has had many nicknames over the years including "Telephone Park," "Mays Field," honoring the San Francisco Giants MLB legend Willie Mays, "the Phone Booth," and "the Bell." Groundbreaking of the ballpark started December 11th, 1997 in the industrial waterfront area called the China Basin. 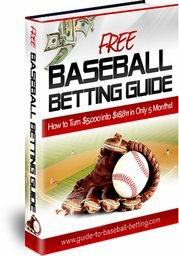 $357 million was the price tag of the new ballpark, which superseded forty year old Candlestick Park, a multi-purpose stadium in South-East San Francisco. In efforts to drastically cut the wind levels experienced by shivering fans at Candlestick Park, the Giants consulted engineers in designing the park, which resulted in wind levels half those at the Stick. But because ATT Park, like its predecessor, is built right on San Francisco Bay, there are still many cool nights at Giants games, despite the higher average temperature. When the AT&T Park opened in March of 2000, it was the first MLB stadium constructed without public funding since 1962 when the Dodgers built their stadium. However, the city of San Francisco did provide the Giants with $10 million dollars in the form of a tax abatement and $80 million for renovations. Currently, the San Francisco Giants have a lease of up to 66 years and pay over $1 million in annual rent to the San Francisco Port Commission. ATT Park had a seating capacity of approximately 40,800 until the Giants added new seats. The current seating capacity of the ATT Park is 41,915 seats.